Is SourceForge down at this time? 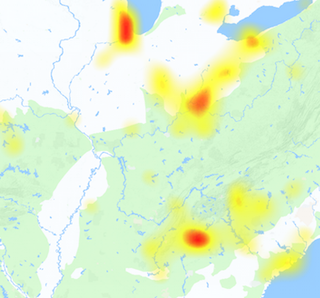 Here you can see server status and current outages of website. SourceForge is an online platform where developers collaborate for an open source software project. SourceForge allows users to host the code at online location and all developers can manage and control it at same time. The service receives a huge number of online visitors, it has about 3.7 million registered users. Another name of SourceForge is SF.net which redirects to main domain. The services which it offers includes source code repository, mirroring, bug tracking. Furthermore list continues to wiki for code documention, support forums, and reviews. If you got any problem while using any of the service, you can simply submit reports here. The service can be down for some maintenance work, however it not happens frequently and outage is for minutes. 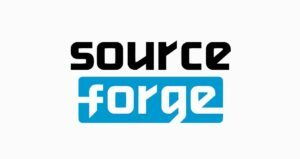 If you are experiencing errors on SourceForge server and connectivity issues you can submit them here.